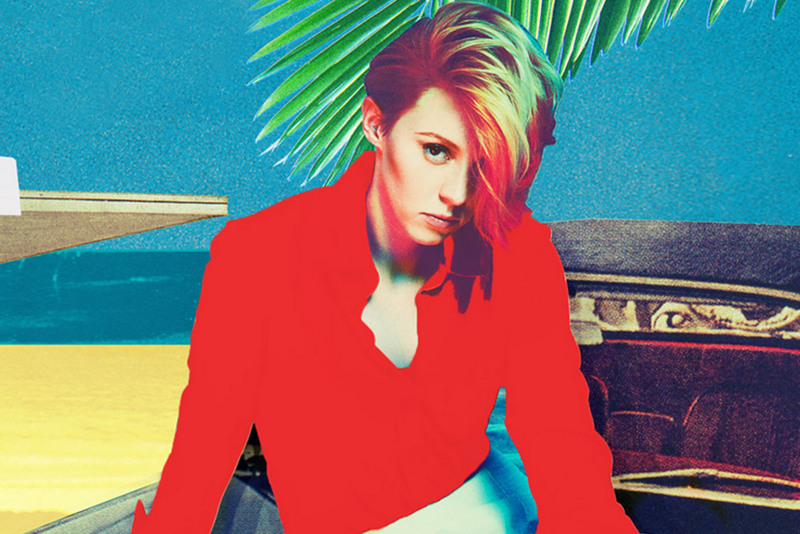 La Roux has revealed the official sampler for her upcoming sophomore album. The British singer/songwriter – born Elly Jackson – is scheduled to release “Trouble in Paradise” on July 21 via Polydor / Interscope / Cherrytree Records. Lead single “Uptight Downtown” – written by Elly Jackson along with Ben Langmaid and Ian Sherwin – is now available for download iTunes. The highly-anticipated new project boasts productions and songwriting contributions from Emile Haynie (Bruno Mars, Lana Del Rey) and Alexander “Al Shux” Shuckburgh (Ella Henderson, Cheryl Cole). Listen to “Trouble in Paradise” album sampler below. Pixie Lott has unleashed the official sampler for her upcoming third album. The British singer/songwriter is scheduled to release “Pixie Lott” in the United Kingdom on August 4 via Universal Music Group / Mercury Records. New single “Lay Me Down” – written by Ashton Parson, Matt Parad, and Adam Pallin – is now available for pre-order via iTunes (UK). Other album contributors include Jack Splash (Alicia Keys, Melanie Fiona), CeeLo Green (Lauriana Mae, Nicole Scherzinger), Camille Purcell (Babyface, Ella Henderson) and Claude Kelly (Leona Lewis, James Blunt). Listen to the “Pixie Lott” album sampler below. Kylie Minogue has released the official sampler for her upcoming album. The Australian singer/songwriter is scheduled to release “Kiss Me Once” on March 17 via Warner Music Group / Roc Nation / Parlophone Records. The set is executively produced by fellow Australian artist Sia Furler, who previously worked with Beyonce [Columbia Records], Rihanna [Island Records], Ne-Yo [Motown Records] and Christina Aguilera [RCA Records]. Lead single “Into the Blue” – available for download from March 9 via iTunes and all other digital outlets – was written by Kelly “Madame Buttons” Sheehan along with Jacob Kasher and Mike Del Rio. The follow-up to 2010’s “Aphrodite” boasts further songwriting contributions from Autumn Rowe (Angel Haze, One Direction), Wayne Hector (Sean Paul, Cover Drive) and Karen Poole (Janet Jackson, Pixie Lott). On the production front, the “Get Outta My Way” star teamed up with Pharrell Williams (Ciara, Justin Timberlake), Ariel Rechtshaid (Usher, Sky Ferreira), Greg Kurstin (Pink, Ellie Goulding) and Mark Taylor (Cher, Whitney Houston). Listen to the official album sampler of “Kiss Me Once” below. 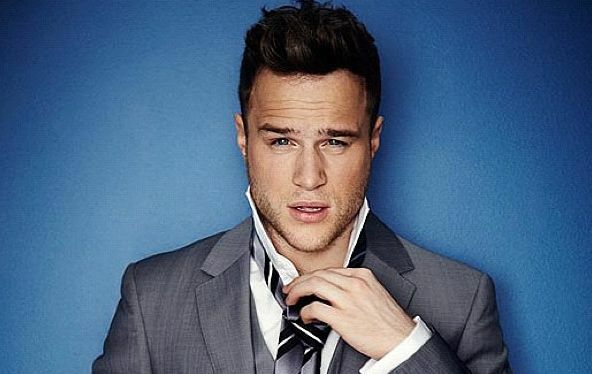 Olly Murs has revealed the official sampler for his new album. The British singer/songwriter will release the special edition of “Right Place Right Time” in the UK on November 25 via Syco Music / Epic Records. Album contributors include Future Cut (Stooshe, Little Mix), Steve Robson (Ella Henderson, Paloma Faith), Chuck Harmony (Ne-Yo, Janet Jackson), Jim Eliot (Kylie Minogue, Will Young) and Lucas Secon (Mohombi, Conor Maynard). Listen to the album sampler for “Right Place Right Time” below. Jessica Mauboy has unwrapped the official teaser for her upcoming album. The artist will release “Beautiful” on October 4 via Sony Music Australia. The new collection serves as the follow-up to 2010’s “Get ‘Em Girls,” which featured guest appearances from Snoop Dogg [RCA Records], Jay Sean [Republic Records] and Ludacris [Def Jam Recordings]. 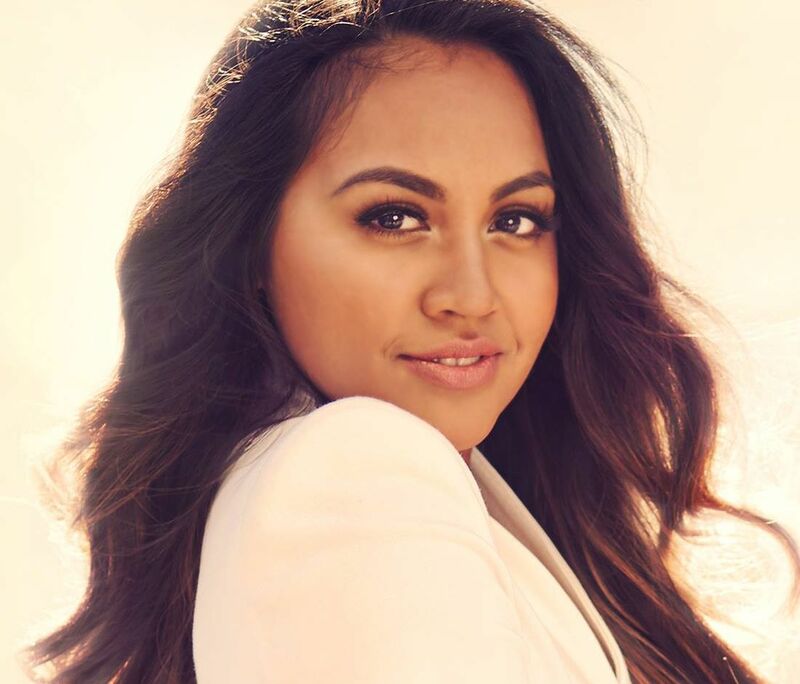 Among the musicians backing Mauboy on “Beautiful” are Al Sherrod Lambert (Ariana Grande, Kelly Rowland), Jaden Michaels (Candice Glover, Naya Rivera) and Fliptones: Chaz William & David Delazyn (Jason Derulo, Britney Spears). Lead single “To the End of the Earth” is now available for download via iTunes. 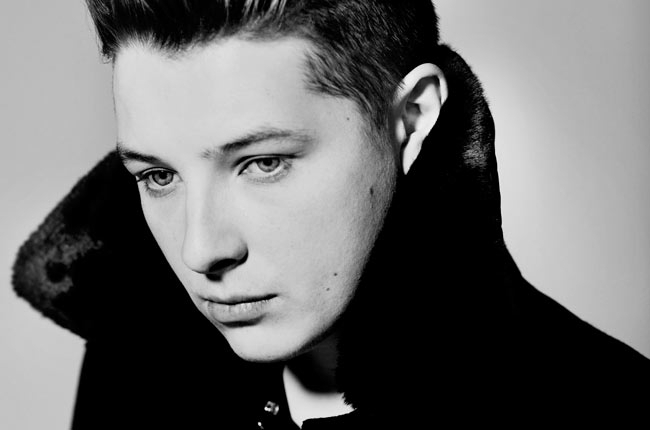 John Newman has unleashed the sampler for his upcoming debut album. The British singer/songwriter will release “Tribute” in the United Kingdom on October 14 via Universal Music Group / Island Records. Lead single “Love Me Again” – which features the production work of Steve Booker and Mike Spencer – debuted at number one on the UK Singles Chart. Second promotional single “Cheating” will be available for download on October 6 via iTunes and all other digital outlets. The Saturdays have unveiled the official sampler for their upcoming album. The English-Irish group will release “Living for the Weekend” on October 14 via Universal Music Group / Fascination / Polydor Records. New single “Disco Love” – written by Pálmi Ragner Ásgeirsson, Ásgeir Orri Ásgeirsson, Saethór Kristjánsson and Adam Klein – will be available for download on October 6 via iTunes and all other digital outlers. For the follow-up to 2011’s “On Your Radar,” The Saturdays have also collaborated with songwriters Autumn Rowe (Zendaya, Dionne Bromfield), Camille Purcell (Jessie J, Little Mix), Priscilla Renea Hamilton (Beyoncè, Alicia Keys) and Diane Warren (Toni Braxton, Mariah Carey). Producers include Rodney “Darkchild” Jerkins (Justin Bieber, Britney Spears), Steve Mac (Kelly Clarkson, Leona Lewis), Jim Jonsin (Nicole Scherzinger, Danity Kane), Carl Ryden (Luciana Caporaso, Charlie Brown) and The Jam: Michael Mani & Jordan Omley (Brandy, Raven Symone).